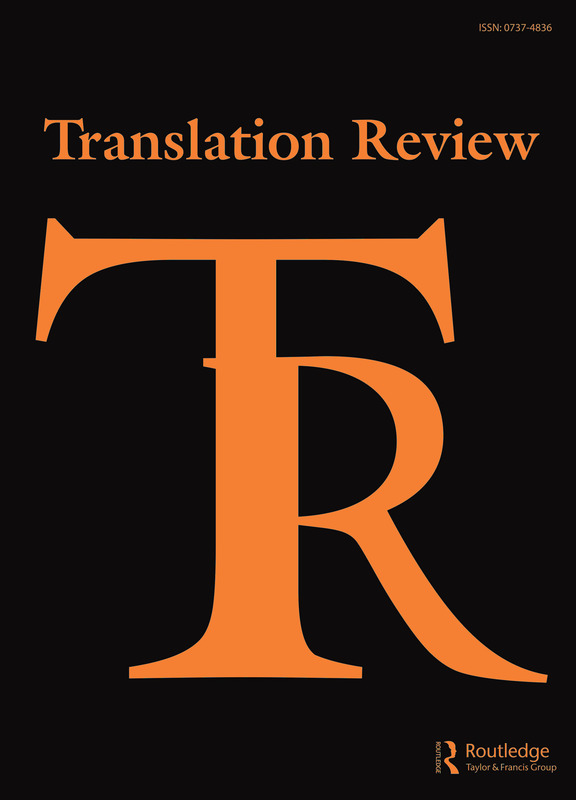 Translation Review is a publication of the Center for Translation Studies, located at The University of Texas at Dallas. For questions regarding submissions and any other inquiries please contact the managing editor, Shelby Vincent, at: [email protected]. Translation Review is a forum for the discussion of the art, practice and theory of literary translation.